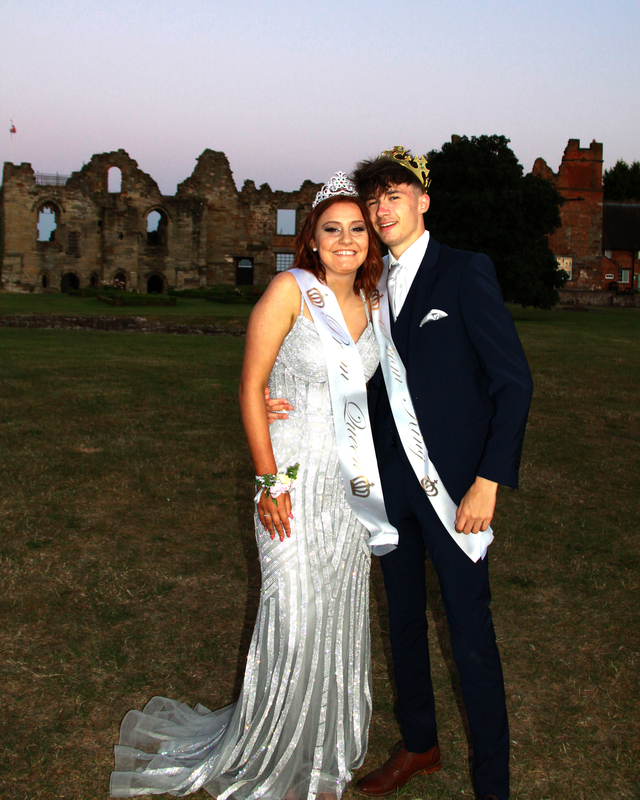 All the students had a fantastic time at the prom, and all looked beautiful in their chosen outfits. There are photgraphs on our Gallery page of the website. Below is the photograph of the nominated 2018 King and Queen, Abbey Somers and Shay Stone.